This chapter addresses the related topics of focal and generalized slowing, coma, and brain death. These EEG abnormalities are encountered in a wide range of clinical situations of variable severity. Focal and generalized slowing are both common and highly nonspecific findings in the EEG laboratory. 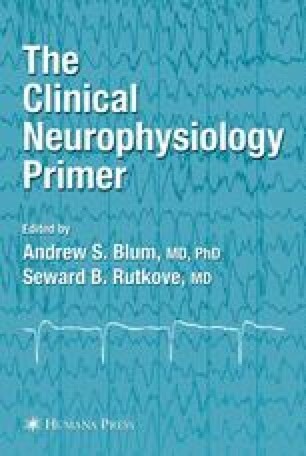 Despite their lack of etiological specificity, EEG slowing and related patterns often bear important implications for both the location of CNS abnormalities and/or the prognosis for neurological recovery.